The Celebrity Standard Melton Dual Motor Lift & Tilt Recliner Fabric is part of the Celebrity Melton collection. The Celebrity Melton Recliner is available in over 100 fabric and leather varieties. 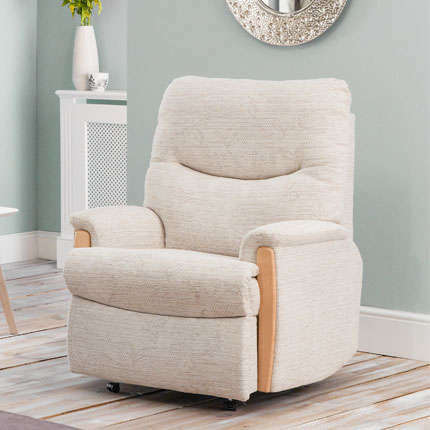 The Celebrity Standard Melton Dual Motor Lift & Tilt Recliner Fabric starts from just £659 and provides great relief for those with back or hip problems due to individual motors that allow the back and footrest to move independently. What’s more, the smooth tilting action makes it effortless to stand up out of your Celebrity Standard Melton Dual Motor Lift & Tilt Recliner Fabric.